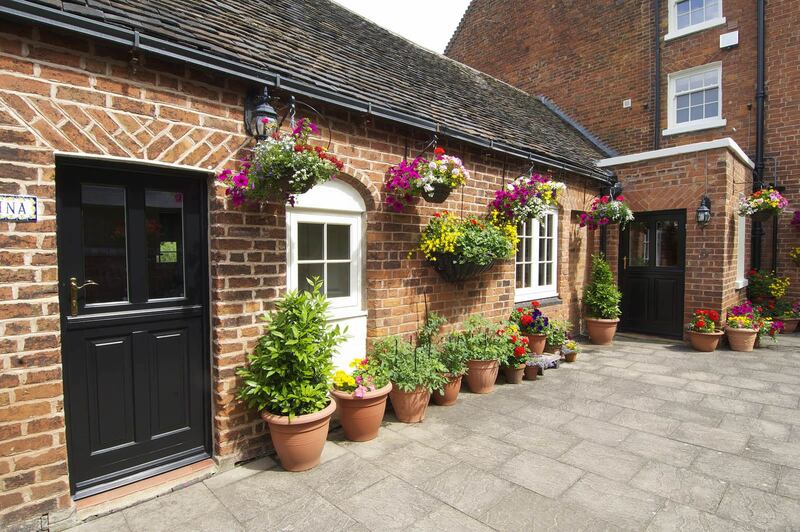 This substantial former farmhouse in Wolverhampton originates from the Georgian era with a Victorian extension, and until as recently as 25 years ago served as a fully operational farm residence; it is now home to Mr & Mrs Denton, having bought it in the early 2000s. 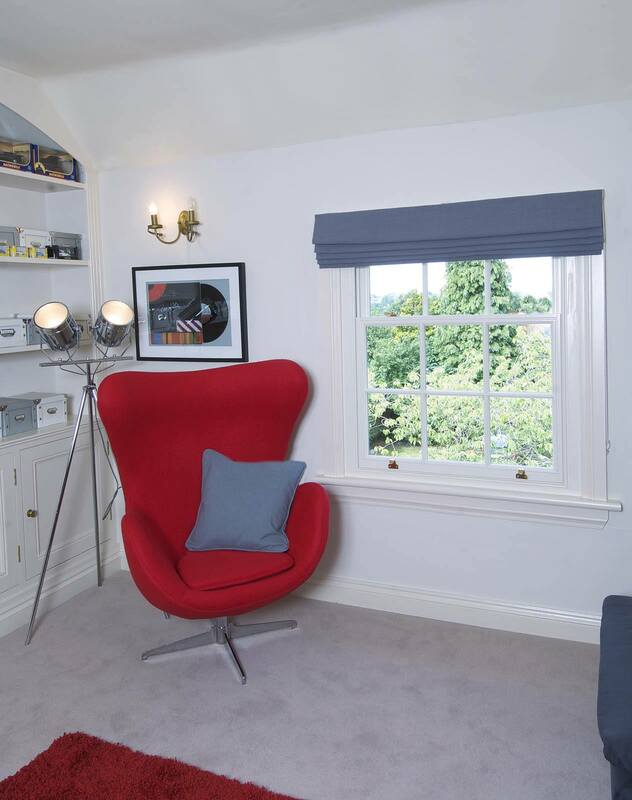 The aim of the project was to improve the comfort factors but also to create a uniform look throughout the house, whilst retaining the traditional appearance and ensuring everything was like for like. We were pleasantly surprised that they were well within our budget and we could get what we wanted. 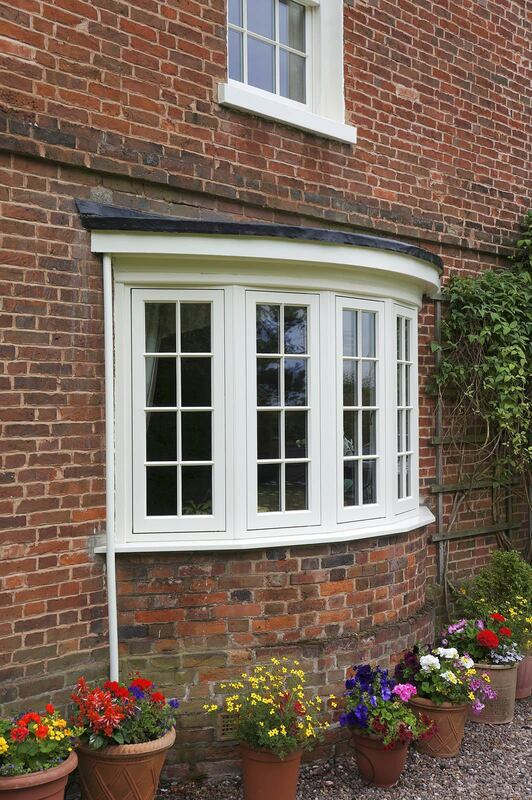 The products here included an array of slim box sash windows, various flush casements including bay windows, French doors and a duo of stable doors, all manufactured in Engineered Meranti Hardwood and finished in Cream except for the stable doors which are Black on the outside and Cream internally. 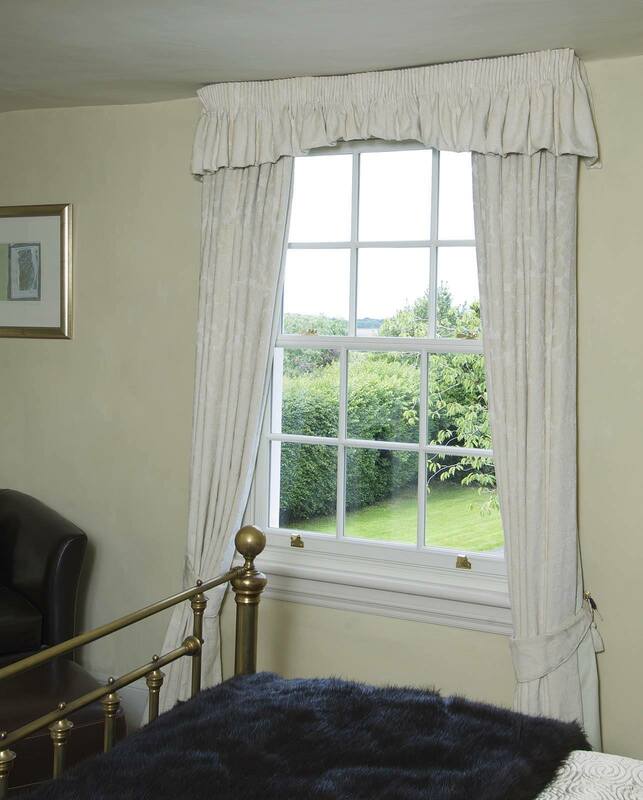 Every item is slightly different too in terms of styling and extras such as sash horns to match the various parts and periods of the house. 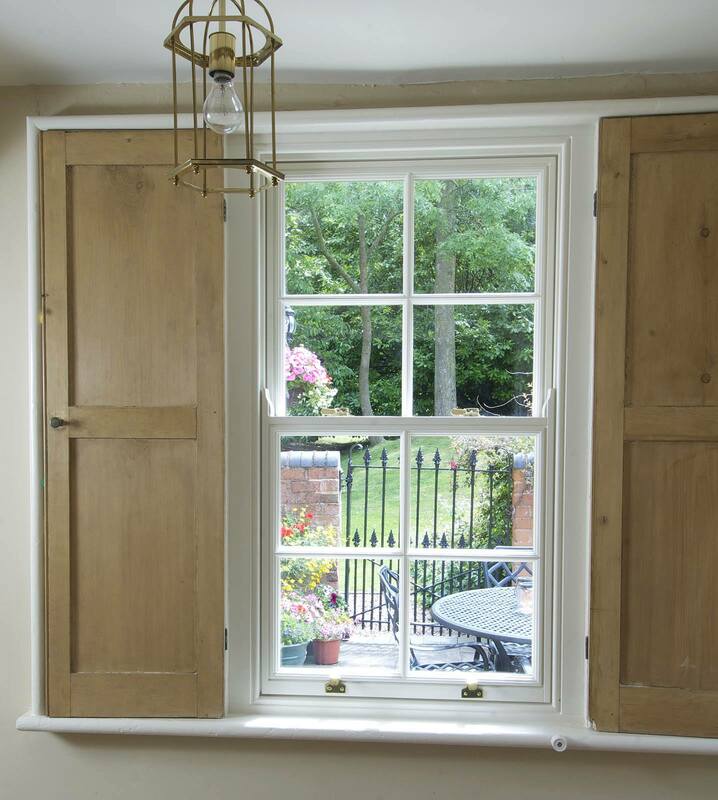 Overall, the Denton’s are happy with the results, “we’re very pleased indeed and delighted with the movement of the sash windows; opening and closing them is a simple pleasure but we do love to, just because we can now. The stable doors are a fantastic addition too, aesthetically pleasing and giving much more light inside; they’re very practical with pets and children.